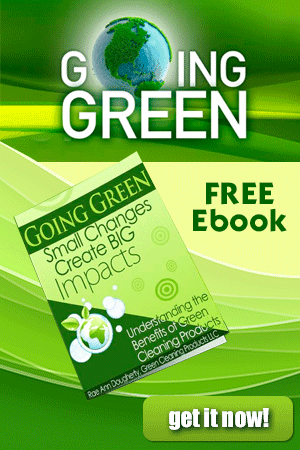 Are eco cleaning products really green and sustainable? One way to know for sure is to ask the EPAs Design for the Environment (DfE)! 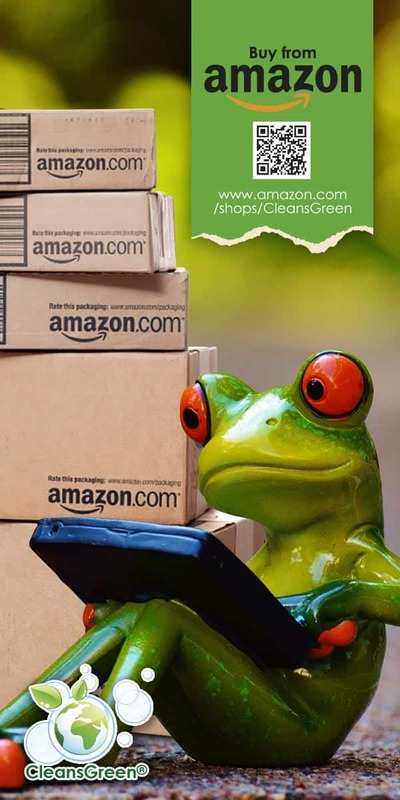 It is difficult to discern whether a product you have chosen is actually a green cleaning product, because comparing eco cleaning products is not as easy as comparing apples and oranges. There are many reasons, including greenwashing, nondisclosure on product labels, ease of creating petrochemical based conventional cleaners. Labels are vague (“All Natural” is an example. Arsenic, uranium, mercury, and formaldehyde are all both naturally occurring and poisonous. So All Natural is not necessarily green and sustainable. There are many criteria I use to determine a reputable label which is obtained through a stringent, rigorous, and science-based certification process by government and/or NGO. 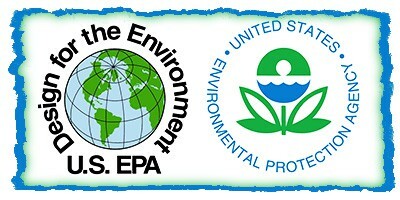 One such program is US Environmental Protection Agency’s (US EPA) Design for the Environment (DfE). The DfE program works directly with the manufacturers of eco cleaning products interested in improving the environmental performance of their products while ensuring a specific focus on safer chemistry. The DfE program reviews ingredients in the green cleaning products / green janitorial supplies and recommends safer alternatives. 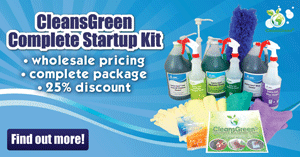 The ingredients included in the approved eco cleaning products must be from the CleanGredients® database. By eliminating hazardous solvents, zinc cross-link agents, environmentally persistent surfactants, and other harmful ingredients, through DfE, the US EPA is able demonstrate active environmental stewardship and a dedication to continuous improvement. In the end, DfE does not recommend or endorse products, but companies that reformulate their products based on its recommendations are eligible to use the DfE logo on their product. The logo indicates that the DfE review team has screened each ingredient in the product for potential human health and environmental effects and that, based on currently available information, predictive models, and expert judgment, the product contains only those ingredients that pose the least concern among chemicals in their class. Some of the products recognized by DfE are also certified by Green Seal and/or EcoLogo. 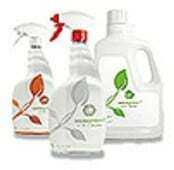 Many of the eco cleaning products offered by Green Cleaning Products have one or more of the these most respected three certifications.